The media server mainstay branches out with personalized news from the web. Plex is taking its first big step beyond the personal media server with free streaming news videos. The Plex app now includes a News section that strings together a personalized story feed from 190 sources, including CNN, CBS, and Financial Times. Users can customize the feed by specifying their favorite sources and topics, and can also browse through individual news sections. Just as importantly, the news feature does not require users to run Plex Media Server on a computer, NAS box, Nvidia Shield TV, or cloud storage. Instead, all users need is the free Plex app, which currently supports the news on Android TV, Apple TV, Roku, Android mobile, or iOS. Plex Pass subscribers will get the feature first, but it'll roll out to all Plex users over the next 48 hours. Why this matters: Plex built its entire business around media server software, which lets users stream their personal media files--or Plex DVR recordings--from one device to many others. News is the first application of Plex that cuts out the server requirement, and is part of a broader effort by the company to become an aggregator of online video. That could help give Plex more mainstream appeal in the age of streaming, even if the media server remains a huge part of the company's business. Plex hasn’t made a secret of its news plans or its broader ambitions. 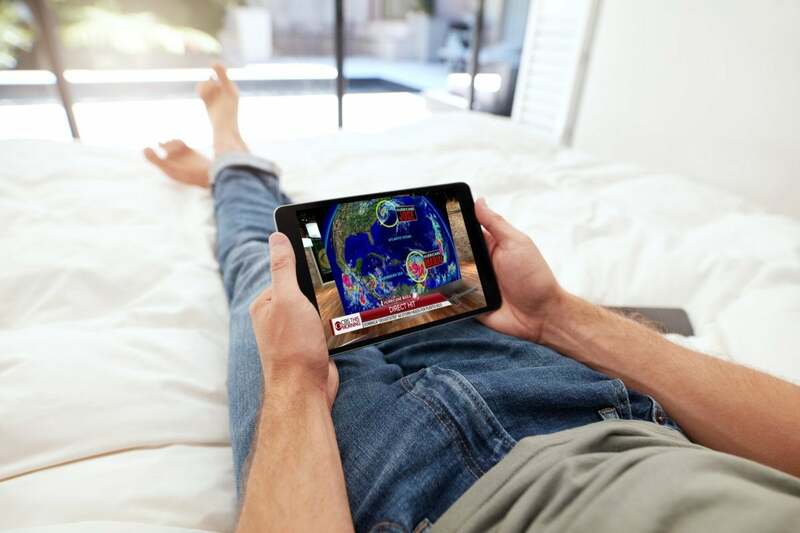 Back in January, Plex made its first acquisition in WatchUp, an app that stitched together web-based news videos into personalized newscasts. At the time, Plex said it would cease development on WatchUp’s own app to focus on building something similar directly inside Plex. 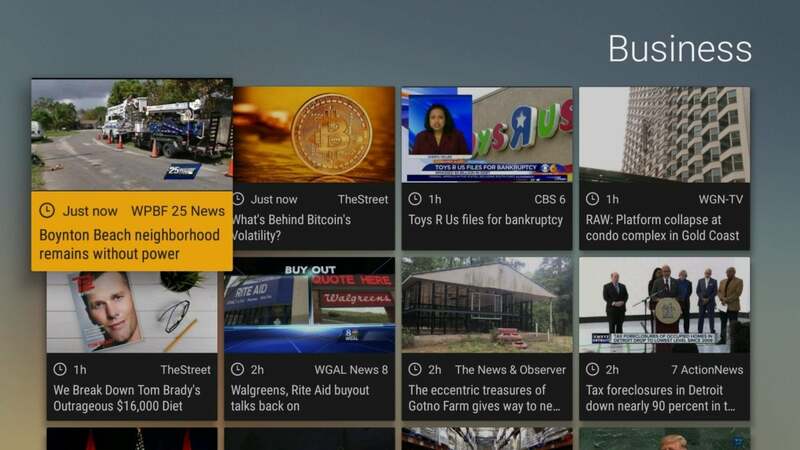 Plex creates a personalized newscast from 190 sources. The resulting product isn’t drastically different from what WatchUp offered. But it does have one difference: Plex doesn’t provide thumbs-up and thumb-down buttons to signal whether you like a particular story. Jason Williams, Plex’s director of product and growth, says these signals were too ambiguous compared to the granular control over favorite topics and sources. Still, Plex will offer stories from outside your specified interests on occasion, and will look at signals such as how often users view a particular news source to fine-tune what appears in the feed. So over time, the newscasts should automatically get better. "If you never did any manual management in terms of control, we're still going to recommend the stuff that's right for you, and that's really based on your viewing history," Williams says. Plex is offering the news at no charge to both its non-paying users and to Plex Pass subscribers. 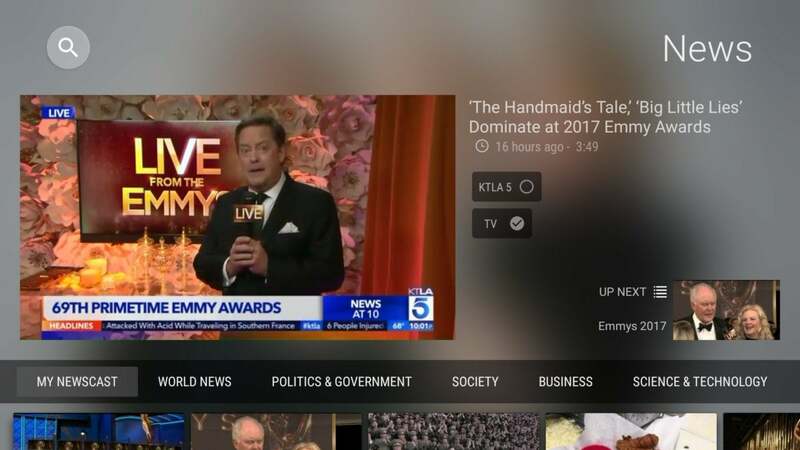 The trade-off is that Plex will show advertisements within the newscasts, keeping some of the revenue for itself and distributing some of it to news sources. "If it does well, they do well," Williams says. Still, Plex is considering an ad-free version for Plex Pass subscribers. And even with the ad-supported version, Williams says Plex will never lead a newscast with commercials. Currently, Plex will break for ads after about 7 minutes of news, but that could change over time. For more coverage, users can drill down into individual topics and sources. This is Plex’s first attempt at an ad-supported product; as such, it requires the company to collect some anonymized usage data. To make this possible, Plex had to tweak its privacy policies last month, which caused some drama among users who feared their viewing habits would be up for sale. "We'll never track any information about your personal media in terms of identifiable information of the user, or identifiable information of the content," Williams says. Beyond just news, Plex has previously hinted other types of streaming content that it wants to aggregate, including podcasts and children’s programming. Although Plex isn't talking specifics about those efforts yet, Williams says news is just the first step in the company's expansion beyond personal media files. "You should expect that there will be more and more offerings from Plex over the next four to six months," Williams says. "This is really a stepping stone."